Building and growing a business takes time, and time is a commodity in the sense that it is a limited resource. Here at Tikvah Group we believe in being the best stewards of all resources possible, and this means not wasting your time hoping growth happens. 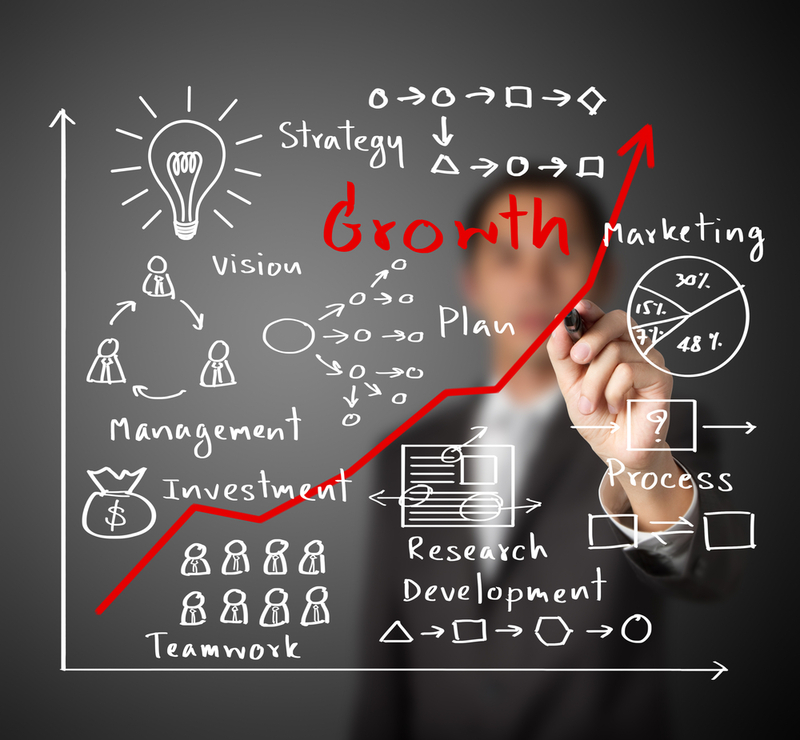 Growth looks different in every business, but common foundations to growth remain constant. Growth requires a vision, plan, replication, strategy and more. Whether you are starting a new venture, purchasing an existing business, growing towards targets and goals or moving to multiple locations the team at Tikvah Group is capable and ready to help solidify your foundation and grow your business. The team at Tikvah Group will partner with your business making your growth our business. To learn more contact our team. Starting a business requires building a foundation from nothing that extends far beyond a product or service. It is vision, the most tax advantageous legal framework, financial modeling, break-even analysis and more. Having helped start-ups and started businesses ourselves we work to help you get your new business established with a strong foundation not only for today, but for tomorrow and the next ten years as well. Many businesses have been started, but do not embody the dreams and vision the owner had at inception. The challenge is getting from where the business is at today to that dream or vision. The Tikvah Group team is well equipped to partner with you on growth strategy and business infrastructure building to go from today into the dream or vision of tomorrow. Expanding to a new location or multiple locations requires more than just opening the doors with a new sign out front. In a new location you have a new market, new customers, new legal requirements and potentially new vendors. We partner with to help you build the infrastructure for scalability and replication as well as the strategy for growing new locations.